Still probably best known for his work on sketch-adjacent stuff like The State, Stella, and Wet Hot American Summer, Showalter has spent the last decade carving out a creatively profitable niche for himself as a director, as well. His other credits include the 2015 Sally Field vehicle Hello, My Name Is Doris, as well asthe 2005 rom-com parody The Baxter. 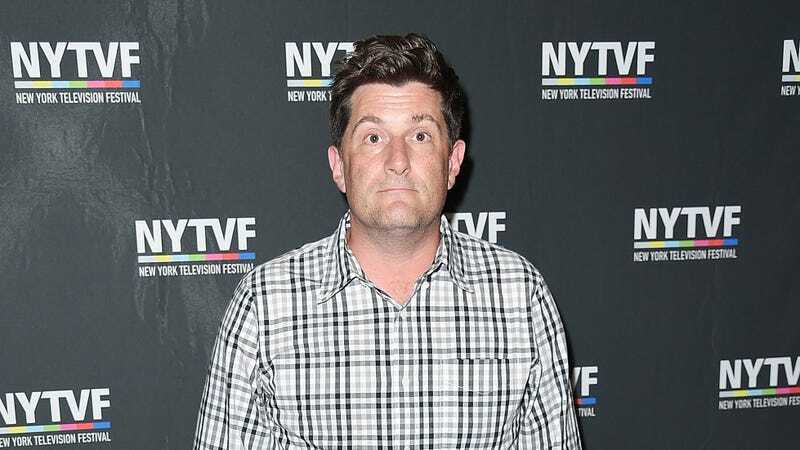 His TV work, meanwhile, includes Love and Grace & Frankie, both on Netflix, and an occasional stint (both directing and acting) on Search Party, on TBS.